It’s official. 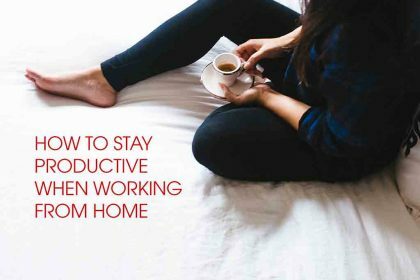 According to a recent survey by the conference call service provider Powownow, homeworking is on the rise in the UK – with tangible benefits for employees and companies alike. Until recently, it was unusual for companies to give employees the green light to work from home – technology and other practicalities simply didn’t allow for it. 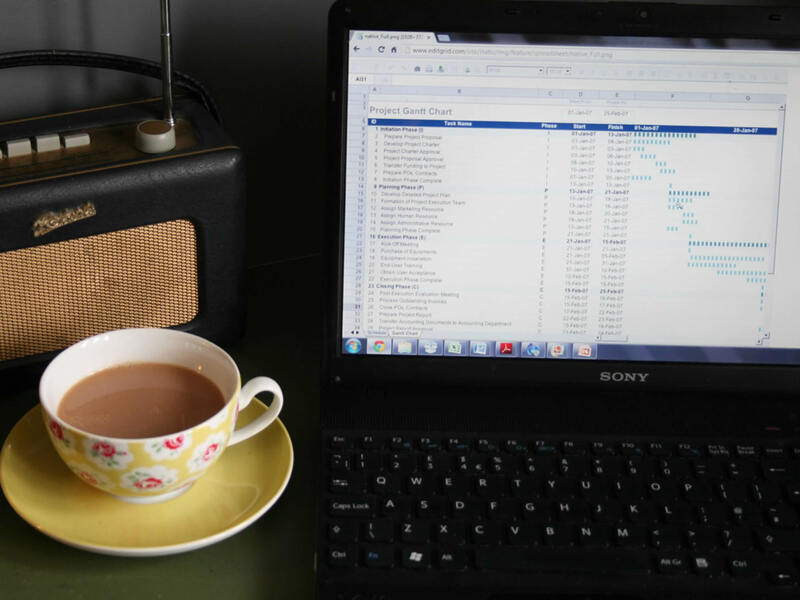 However, with rapid advances in technology and a growing change in attitudes, more and more UK businesses are waking up to the possibilities (and benefits) of homeworking – as a new survey from Powwownow has revealed. For the survey, Powwownow asked office workers and employers all over the UK about their thoughts on remote working in general. And this is what they found. Just over half (51.5%) of respondents revealed that their offices allowed remote working. 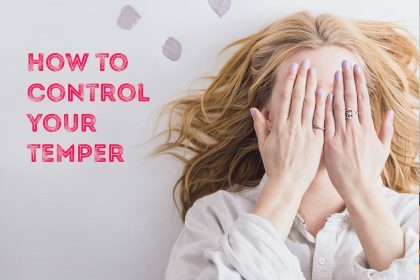 38.25% said that their company didn’t allow them to work from home, with the remainder – around one in 10 – saying they weren’t sure. For remote working to be a success, everything must be right – especially communication. 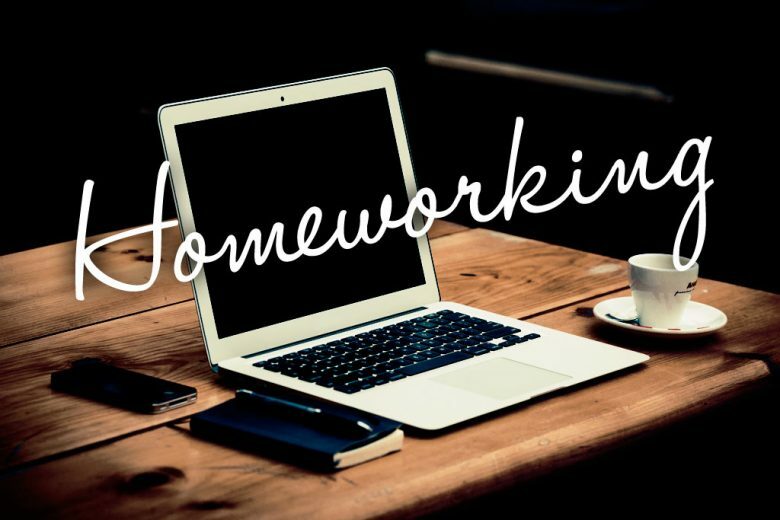 In fact, 62.15% of the people surveyed said that communication was the most important aspect for making homeworking a success. Technology came second with 58.55% of the vote, while good management was a close third. Other benefits mentioned included reduced office costs (mentioned by 46% of respondents), and the ability for staff to pick their own working hours (just over 42%). Close to 8% of people said that it had no benefits whatsoever. Saving money is a big attraction for remote working. And one big saving is on the cost of travel. On average, UK employers revealed that they spend £53.20 per week on going to meetings. In London, this figure is higher (£65.76) while other regions, such as East Anglia, pay far less than the national average. 81 respondents said they spend between £150 and £200 per week on travel, and 31 said they spend more than £201! One thing that was clear from the survey was that remote working is an increasingly attractive solution for both employers and employees around the UK. 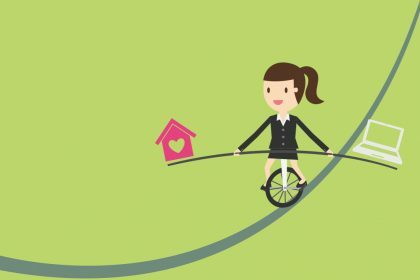 How UK companies can improve their flexible working policies. How to ask for flexible working. 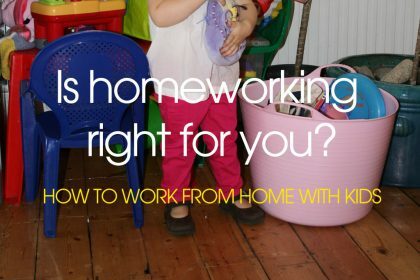 The three things every homeworking mum MUST forget. 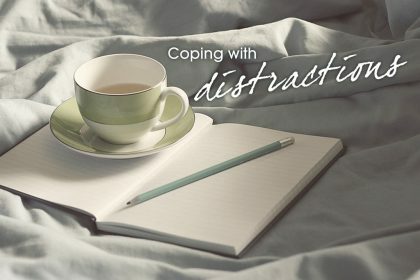 How to cope with distractions when you work from home. You can find lots more helpful advice on remote working and more in our help section.